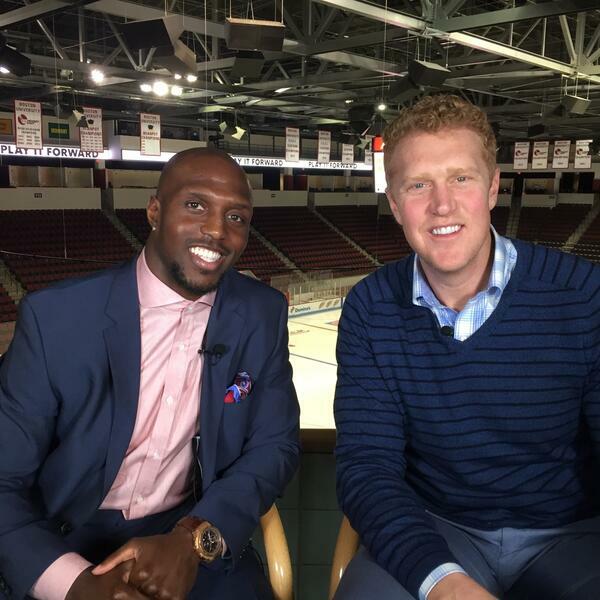 NBC Sports Boston, your television home for the Boston Celtics, now brings you the best audio throughout the season with exclusive interviews with the organization and discussion from our on-air team including A. Sherrod Blakely, Kyle Draper, Mike Gorman, Brian Scalabrine, Abby Chin and Tommy Heinsohn. 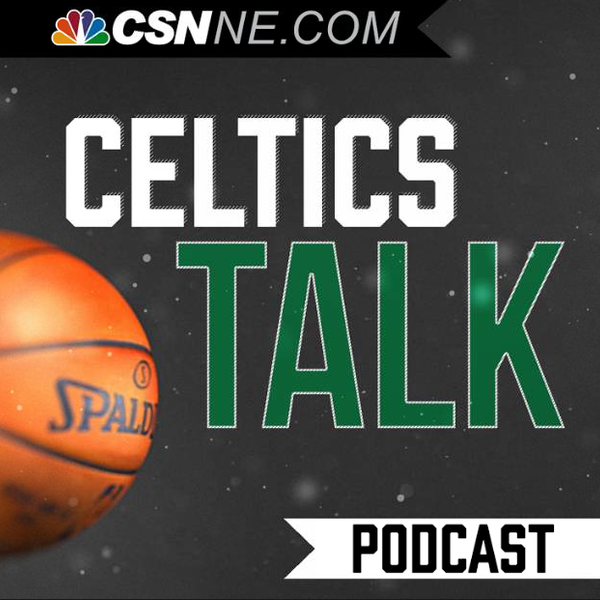 Episode 52: Tommy Heinsohn on Paul Pierce's place in history; Does Ainge still have a move up his sleeve?  Episode 51: Has Boston become a bona fide free-agent destination? 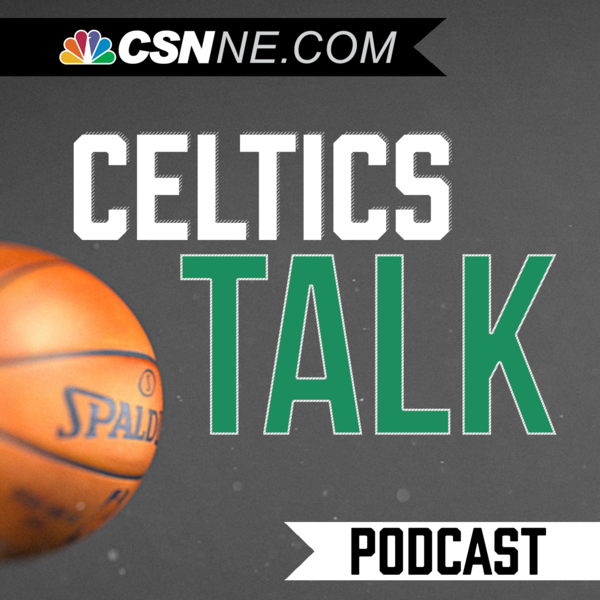 Episode 45: How did Celtics season impact off season plans? Is Anthony Davis a realistic trade option? Who exceeded expectations for Celtics?